Barnfind! Very original R25/3. Must be totaly restored. Was standing in a dry barn for some 20 years. Engine turns, has compression and sparks. Engine- and framenumber are the same. Nice base for an easy restauration. 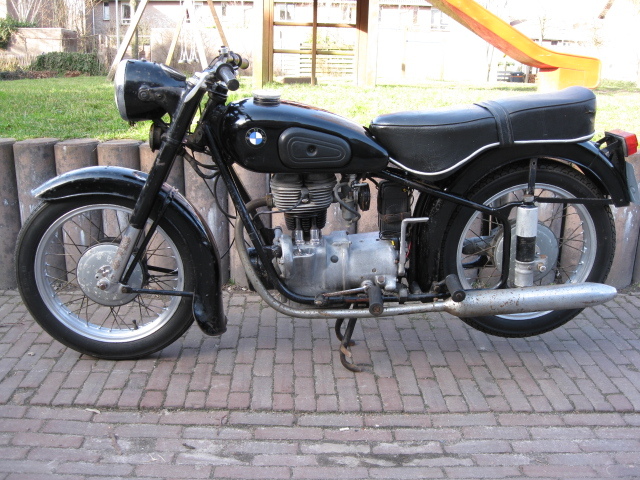 Is with the original Dutch registration.